North Liberty is one of Iowa’s fastest growing communities. It’s proximity to both Iowa City and Cedar Rapids make it an ideal location for commuters, and is home to many young families and professionals as well as new businesses. 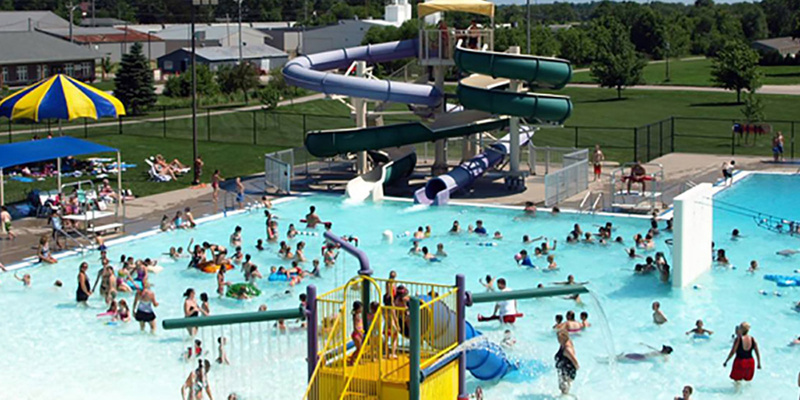 The North Liberty community is a wonderful place for active individuals, couples and families. With beautiful parks, and an amazing community center, there are plenty of things to do. The community is welcoming and is growing quickly so you won’t be the only one new in town. With Iowa City and Coralville only minutes away there is plenty to do to keep you entertained. The area was settled in 1839 and was referred to as “Big Bottom” or “North Bend” because of the bend in the Iowa River. In 1857 the settlement was officially named North Liberty, and is the second fastest growing city in Iowa. The community is also made up of a younger population with an average resident age of 30 years. Things to do, places to see and food to eat!